You are at:Home»Quiz»Can you identify this supercar? Can you identify this supercar? 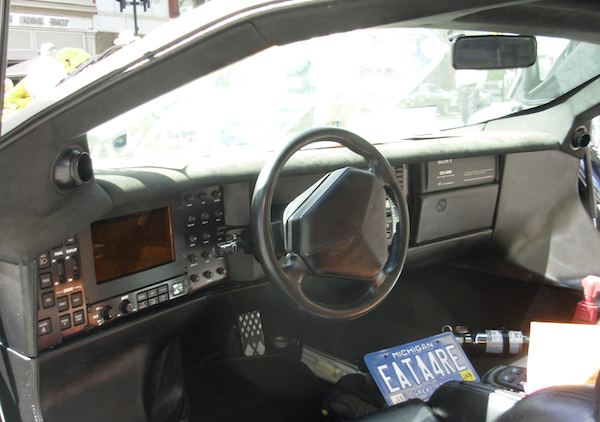 Can you identify this early 1990s supercar from these details? Chassis: semi-aluminum monocoque. Floor pan: aluminum honeycomb. Body: carbon fiber and Kevlar. Suspension: double A-arms front, De Dion tube rear, four trailing arms, Koni adjustable dampers with concentric springs. Top speed: 242mph.